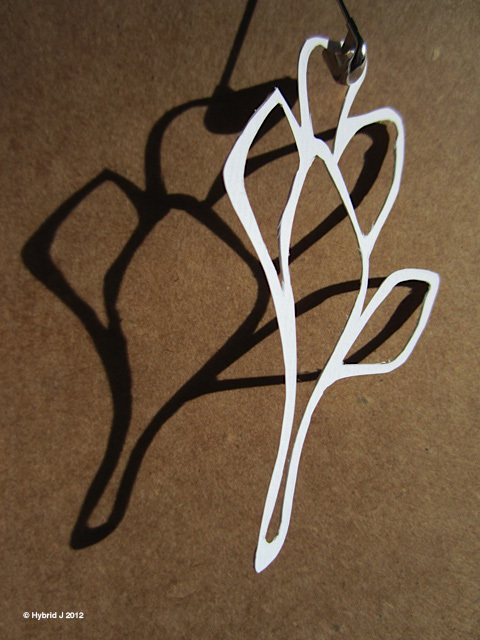 I just added a portfolio page of my papercuts. Follow the pages within the tab My Papercuts and you’ll find them in slideshow by the year. Right now it’s up to 2013 and I’ve already wrecked my back doing it! (I think I have a very weak back. First resolution for 2015 would be to build a very tough back!) I’ll update it with my 2014 work in the next few days. So please bear with me for the moment. Before heading off to feed myself some serious home cook fried rice, let me THANK all of you who’ve been gracing this little blog of mine since its birth on 28/12. THNAK YOU! THANK YOU! THANK YOU!